Dec. 05, 2015 Japan 110 Min. 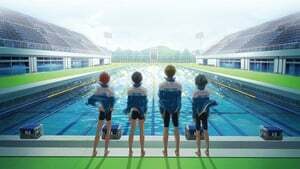 A prequel to the 2013 Kyoto Animation series Free! 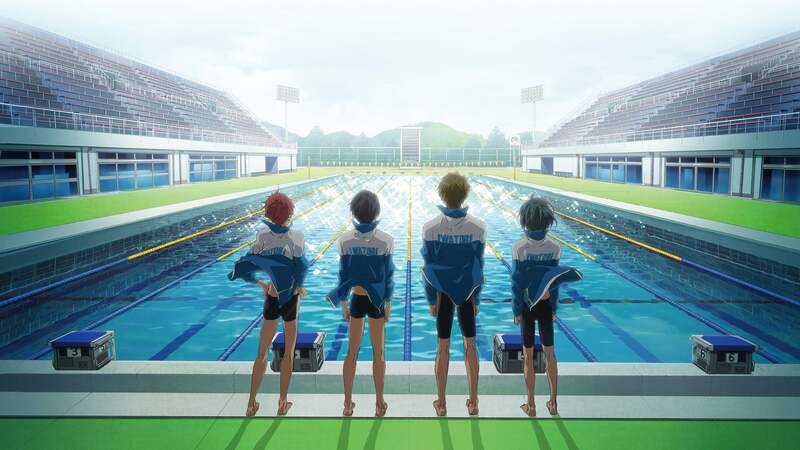 which is an adaptation of light novel Highâ˜†Speed!